After the great success of his Man Recordings debut release “Suomo” EP (Man 048) feat. Anbuley, Estonia´s new talent Bert On Beats returns with another track that marks him as the don of the bass-in-yo-face approach to tricky Tropical Dubstep. With an energy that is tough to find executed quite so well anywhere else, Bert On Beats is rocking it right now. 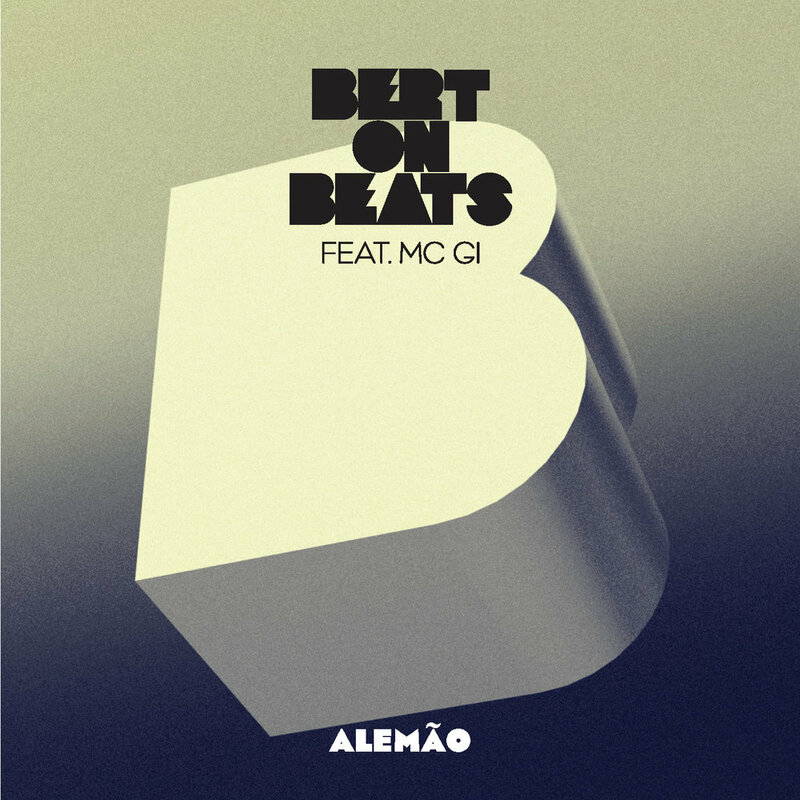 This newest release, “Alemão”, sees Bert On Beats team up with São Paulo based MC Gi – one of the hottest new vocal talents to emerge from Brasil – bringing some raw and attitude filled vocals to the mix. MC Gi has already collaborated with South Rakkas Crew, Edu K, Chernobyl and others and has become known for witty, powerful lyrics that show that this 19 year old has big balls! “Alemão” is about the seductive power of the well known German sausage! Remixes for „Alemão“ come from a high profile list: Munich´s hypemeisters Schlachthofbronx, Roulet of Enchufada fame, brand new Paris über-talent Bambounou, Beat Laden from Batida, and Estonia´s very own S.I.N. B-Side “Subkiss” is a hugely different character; a bass heavy instrumental dub number. Bert On Beats is a name you should get used to hearing! Expect his debut album „Antenna Of Tallinn“ drop soon on Man Recordings!